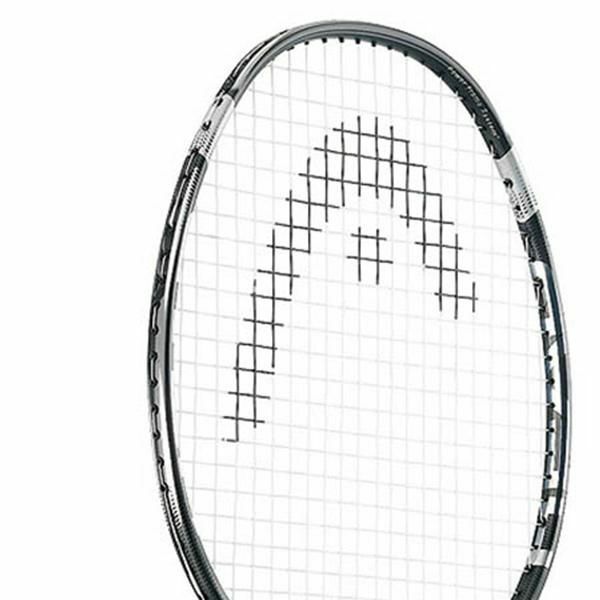 The Head Metallix 4000 badminton racket is brand new for 2009 and uses the latest available technology. The frame is constructed of a new and unique carbon graphite composite to produce a lightweight but extremely strong metal alloy called Metallix. Metallix works by reducing the grain size of the metal particles and therefore the free space between them, the net result of which is a stronger metal frame giving reduced torsional twist, better feeling and control, and a superior response in every shot. 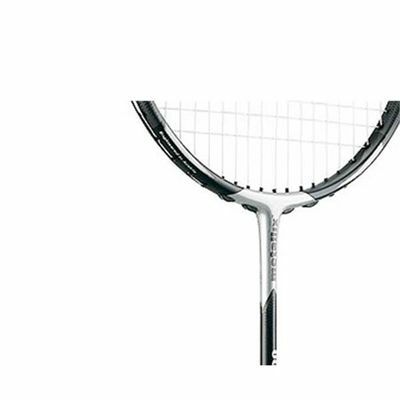 On this racket, Metallix has been added at 2 and 10 o’clock around the head and in the throat which translates in to a racket that gives you amazing power whilst maintaining a lightweight and balanced feel. for submitting product review about Head Metallix 4000 Tour Series Badminton Racket.